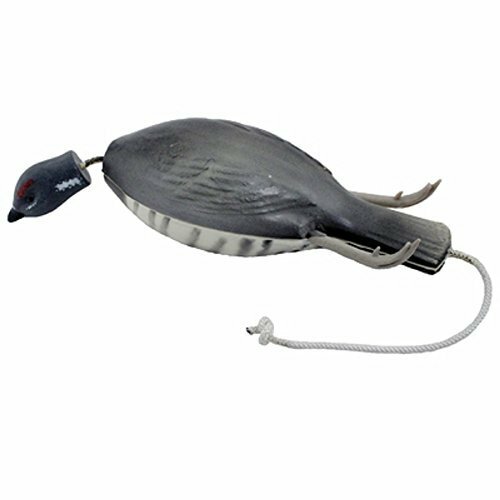 Dokken GR-200 ~ SPRUCE GROUSE Training Dummy Hunting Dog by at Freedom from Government. MPN: 43237-2. Hurry! Limited time offer. Offer valid only while supplies last.